OMG Posters! 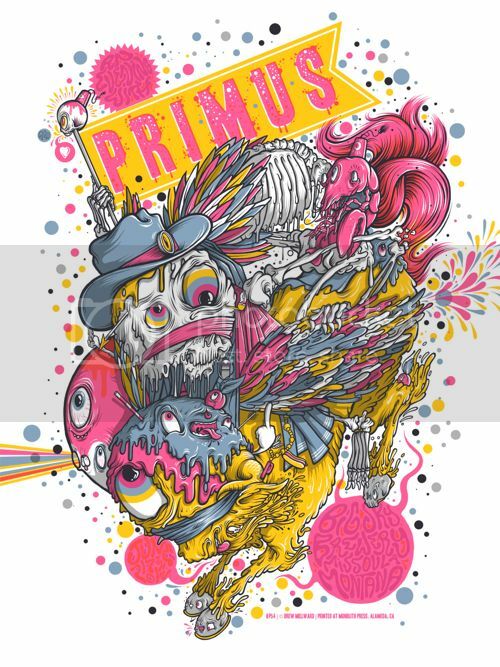 » Archive Drew Millward's Primus Poster (Onsale Info) - OMG Posters! 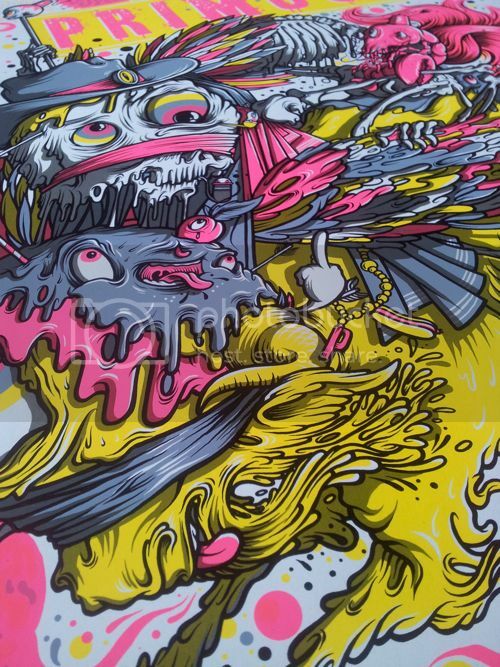 Drew Millward will release this amazing Primus poster tomorrow. It’s an 18″ x 24″ screenprint, has an edition of 100 (much less online), and will cost £25. It goes up tomorrow (Friday, July 13th) at 12pm GMT. Visit his shop. That’s a good price for such a rad poster.